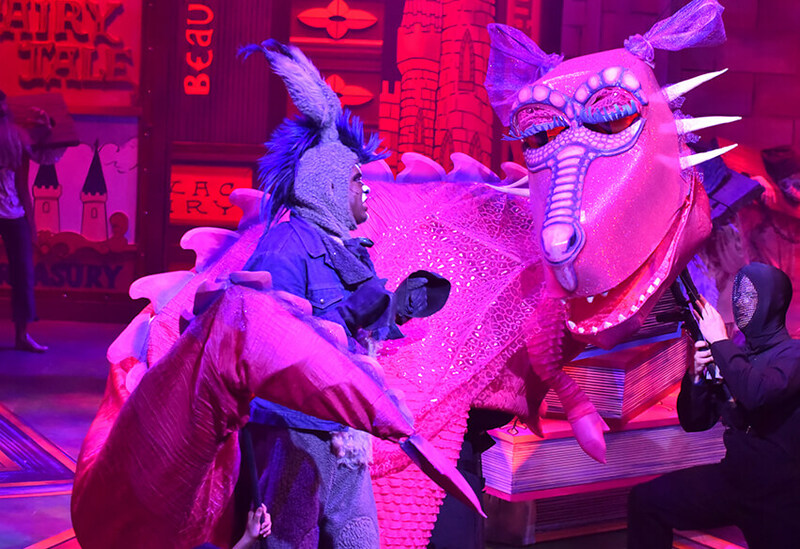 As Florida’s only professional theatre for young audiences, Orlando Repertory Theatre, better known as Orlando REP, strives to create the finest entertainment for families and young audiences. We invite YOU to create a moment with us! Orlando Repertory Theatre is seeking Equity and Non-Equity actors for six exciting shows and one limited engagement this upcoming season. Auditions for Youth Academy productions are scheduled separately. Please see the following for the Audition Schedule, Audition Guideline, and Character Breakdown.